Does Jegster 941505K fit your vehicle? 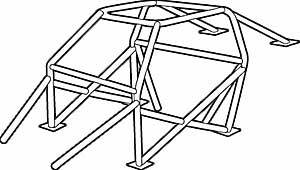 941505K - Jegster ''GM'' Roll Bar & Cage Kits is rated 5.0 out of 5 by 1. Yes, this 12 point roll cage kit does include all tubing shown in the photo.